It's simple. If you're looking for the best and most powerful loyalty marketing system that excites customers and drives repeat business look no further than our casino inspired rewards program. 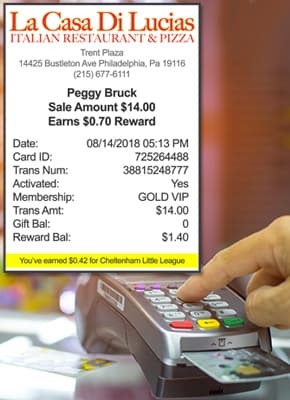 We modeled the masters of the loyalty universe (Las Vegas) and built a system affordable for the independent operator or small chain location. This strategy tracks the dollars that customers spend and issues rewards in the same crystal clear currency everybody loves and understands...Cash Back Rewards. Circulate easy to understand cash back rewards in simple currency everybody understands that can only be used on future paid visits. Selectively upgrade your best customers or sell premium memberships (e.g., Gold, VIP) to provide special value not available to everybody. Track fundraising donations from local non-profit organizations to boost sales and word of mouth publicity. Find out what your customers are really thinking by collecting survey results integrated with your rewards program. Connect to your guests with automated marketing messages (i.e., birthdays, holidays) that bring customers back repeatedly. 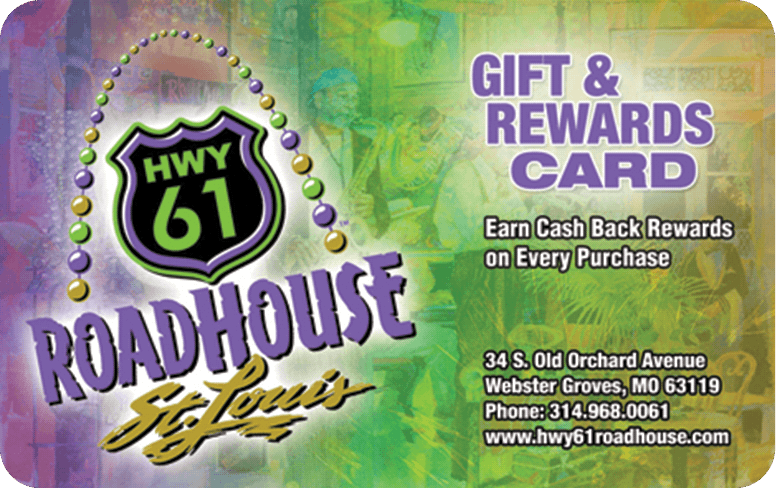 Includes FREE gift card processing with option to sell prepaid items (e.g., entrees, car washes, haircuts). Swipe card OR hand-key mobile phone # into terminal to process transactions. Issue rewards in clear cash value currency after every visit OR trigger reward after spending threshold is met (i.e., Earn $10 for every $100 spent). Use same terminal to load and redeem gift cards with zero transaction fees. Optionally track and record donations to boost sales from local non-profit organizations. Optionally issue and redeem complimentary items (e.g., Desserts, Games, Items, Exams). Selectively upgrade or sell premium memberships offering more value and benefits.